Our MedBridge Executive Management Team is a group of highly experienced professionals dedicated to providing consulting and expertise to surgeons and specialists. Mr. Odell leads finance and partnership management for MedBridge. In addition, he is the Executive Vice President & Chief Financial Officer of TynanGroup, Inc. He has successfully managed TynanGroup’s double-digit growth, leading to the firm’s recognition by Inc. Magazine as one of the fastest-growing companies in America. Prior to TynanGroup, Mr. Odell was with a private accounting firm serving a broad spectrum of planning, audit and tax clients. 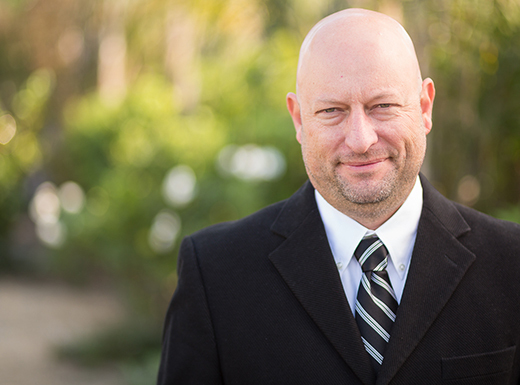 Mr. Odell holds a Bachelor of Arts degree from Westmont College and is a Certified Public Accountant. *CPA license is currently inactive. As the Executive Vice President & Chief of Staff of MedBridge, Ms. Loomer mentors, guides and shapes our company’s culture and people, ensuring that our staff has what it needs to succeed. She oversees and manages MedBridge’s growing physician practice engagements and lends her expertise to the leaders of the organization. Prior to MedBridge, Ms. Loomer spent 10 years working in mid-level management for a national non-profit organization. 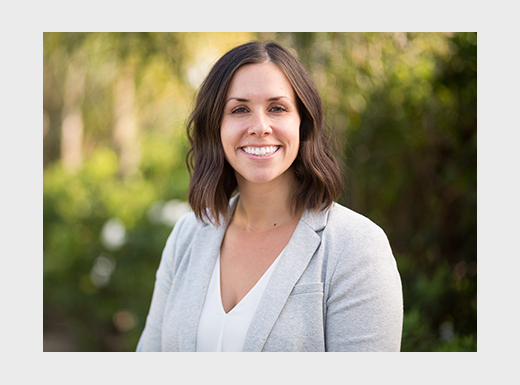 Ms. Loomer holds a Bachelor of Science degree from California Polytechnic State University, San Luis Obispo, and a Master of Theology degree from Fuller Theological Seminary. Mr. Schott brings strong experience with physician relations, partnership management and legal affairs to the MedBridge executive team. 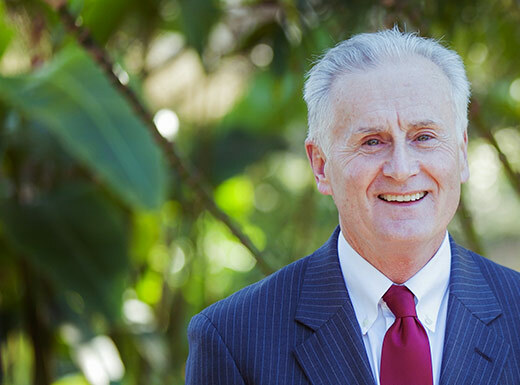 With over 40 years of management experience across a variety of industries, he is a valuable resource to MedBridge’s Bay Area directors. In addition, he is the Founder & Managing Member of West Beach Investments, LLC—an investment, development, management and consulting company. Mr. Schott holds bachelor’s and master’s degrees from the University of Iowa and a Juris Doctorate degree from Drake University. Mr. Douglas oversees the development of MedBridge projects. With over 20 years of experience in the construction industry, he has extensive knowledge of managing the development process from design to build-out. In addition to medical facilities, he has completed institutional, hospitality and restaurant projects. 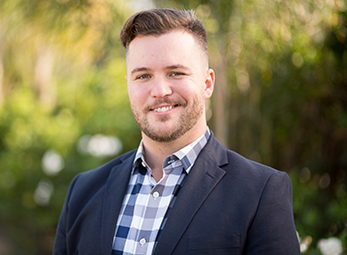 Mr. Douglas holds a Bachelor of Arts degree from Westmont College and a Master of Theology degree from Fuller Theological Seminary. Our MedBridge Senior Management Team is focused on being the bridge between our company's executive leadership and our mid-level managers and committed staff members, who drive our business forward. Mr. Tressler provides fiscal oversight, budgetary control and analytical expertise to our clients. This allows MedBridge to monitor trends for each client and identify opportunities for increased profitability or cost savings on which to capitalize. He is also in charge of leveraging our deep analytical findings into a fully customized reporting suite for all clients, providing personalized insight that is critical to their decision-making. Mr. Tressler previously worked in Finance at RightScale and Elite Performance & Rehabilitation Center. He holds a Master of Arts degree in Economics from the University of Arkansas and a Bachelor of Arts degree in Economics from Villanova University. Ms. Nagaoka oversees the daily operations of MedBridge’s revenue cycle, namely the Patient Services and Billing & Accounts Receivable departments. She provides support to the managers of these departments, assisting them to deliver excellent customer service to both our patients and clients. She ensures that the revenue cycle runs smoothly by bringing her extensive understanding of insurance collections and contracts to the team. 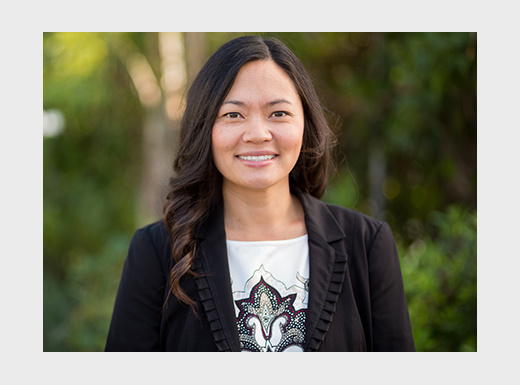 Ms. Nagaoka holds a Bachelor of Arts degree from the University of California, Santa Barbara, and a Master of Business Administration degree from California Lutheran University. Ms. Dunlop serves as the main contact for MedBridge’s ambulatory surgery center (ASC) and physician practice clients. She ensures that all clients are well taken care of and administratively compliant for accreditation and certification. A 10-year MedBridge veteran, Ms. Dunlop most recently served as the company’s General Manager prior to accepting her current position. She has also worked in a variety of other roles, including accounting, patient care, ASC development and licensure/accreditation, nursing staff supervision, partner relations, HR and surgery scheduler coordination. With years of revenue cycle operational oversight and on-the-ground experience at ASCs, she is able to speak into current processes at the facility level and provide solutions and training in the currently changing health care atmosphere. 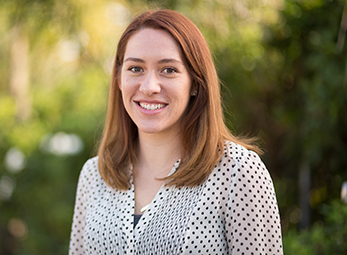 Ms. Dunlop holds a Bachelor of Arts degree in Economics and Business from Westmont College. Ms. Harrison oversees clinical operations for MedBridge’s ambulatory surgery centers (ASCs). She is responsible for achieving and maintaining all accreditation and certification standards for each ASC. Ms. Harrison’s expertise and knowledge lies in project development and business advancements in the surgical arena. With over 10 years of nursing and management experience, she guides each of our ASCs to achieve excellence in health care standards and quality patient care. She has a proven track record of successfully managing and operating medical outpatient and surgical centers through a collaborative approach among surgeons and staff. 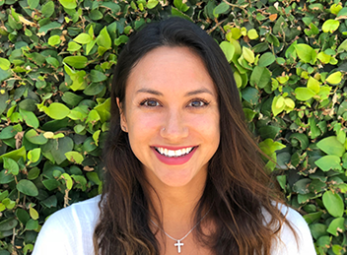 Ms. Harrison holds a Bachelor of Science degree in Nursing from Linfield College in Portland, Oregon, and a Master of Nursing degree from Washington State University. We are privileged to have such a great team of managers. Their passion, talents, drive and focus are what help make MedBridge successful. Ms. Boucher oversees MedBridge’s Accounts Receivable Department, ensuring that claims are followed up on according to best practices. She is committed to continually increasing insurance collections for clients by providing expert account management while ensuring industry guidelines are followed. Her department demonstrates its experience and expertise by proactively seeking more efficient collection methods to ensure returns are more profitable, while providing clients with accurate and timely account settlement. 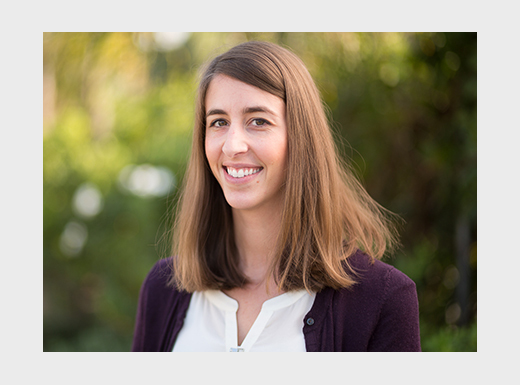 Ms. Boucher holds a Bachelor of Arts degree in Communication Studies from Westmont College. Mr. Flinn is responsible for the supervision of all staff accountants and accounting assistants, bookkeeping and clerical services. With a detailed understanding of financial operations, he oversees the creation and maintenance of all financial documents, budgets, banking, and data processing. 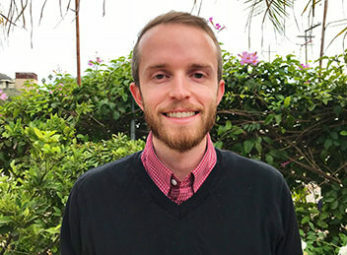 Mr. Flinn holds a Bachelor of Arts degree in Economics & Business and Religious Studies from Westmont College and is currently pursuing a Juris Doctor degree from the Santa Barbara College of Law. With over 10 years of experience in clinical patient care and ambulatory surgery center (ASC) business practices, Mr. Noel brings an in-depth approach to supply chain management to MedBridge’s managed clients. As our Enterprise Materials Manager, he is responsible for identifying, capturing and controlling cost savings for supplies and services rendered on a comprehensive scale. Leveraging the aggregated buying power of our clients, Mr. Noel works with group purchasing organizations (GPOs), vendors and medical device manufacturers to ensure that healthy, cost-efficient relationships are maintained for all of our managed facilities. Ms. Robertson oversees MedBridge’s Patient Services Team in handling patient relationships and payment responsibilities. She ensures the completion of all patient requests, disputes and questions; generates patient statements; runs client aging reports; and maintains accurate patient account balances. Her department works to assist patients in understanding their insurance benefits and responsibilities. Ms. Robertson holds a Bachelor of Science degree in Biology from Westmont College. Ms. Hansen is responsible for the daily operations of MedBridge’s Billing Department. She oversees the daily billing for each client and ensures that accounts are followed up on according to best practices. She also ensures that our clients receive maximized reimbursements with the highest-quality documentation and medical records. 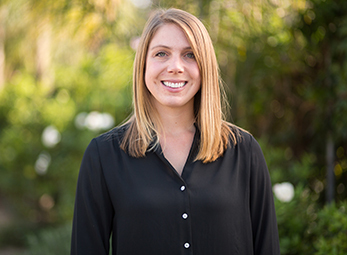 Our Billing Department is committed to continually increasing insurance collections for our clients, and Ms. Hansen upholds this commitment by bringing her understanding of insurance collections and insurance contracts to our team. She is also a Certified Professional Coder (CPC), recognized by the American Academy of Professional Coders (AAPC). 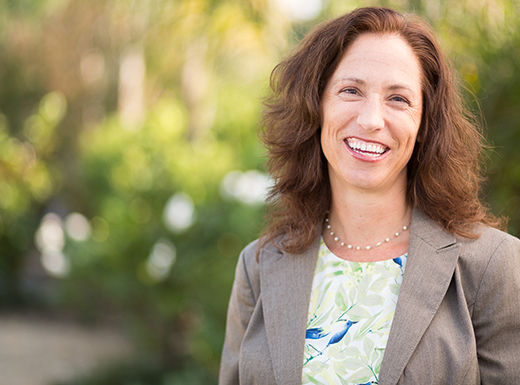 Ms. Hansen holds a Bachelor of Arts degree from the University of California, Santa Barbara. We are thankful to have such a wonderful team of esteemed advisors behind us. 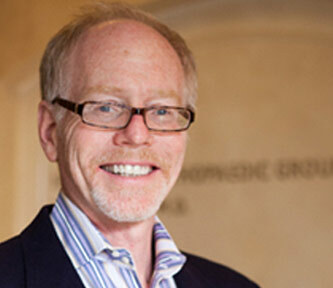 Dr. Halbrecht is an orthopaedic surgeon in private practice in San Francisco. He is a graduate of Columbia University and New York University School of Medicine. He completed his residency at the Hospital for Joint Diseases Orthopaedic Institute in New York. Dr. Halbrecht is an active member of the Arthroscopy Association of North America and the American Orthopaedic Society for Sports Medicine. He is also a master instructor in arthroscopic surgery at the Orthopaedic Learning Center in Rosemont, Illinois, and held a position on the Editorial Board of Arthroscopy: The Journal of Arthroscopic and Related Surgery. Dr. Phelps is a graduate of the University of Michigan and the University of Michigan Medical School. He completed his fellowship in Surgery of the Hand at the University of Colorado Health Sciences Center. 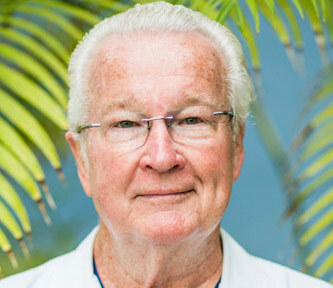 Dr. Phelps was an Assistant Professor of Surgery at the University of Colorado for two years before moving to Santa Barbara to enter private practice in 1978. Dr. Phelps is the former President of the American Society for Surgery of the Hand. Dr. Wolf is a graduate of the University of Bordeaux School of Medicine in France and completed his orthopaedic surgery residency at the National Orthopaedic and Rehabilitation Hospital in Arlington, Virginia. 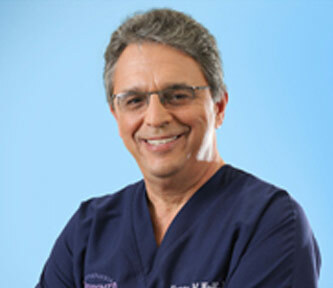 He is internationally recognized for his pioneering work in the development of arthroscopic surgical techniques for the knee and shoulder. He is an active presenter and lecturer in the Arthroscopy Association of North America and the American Academy of Orthopaedic Surgeons and a Master Instructor in Arthroscopic Surgery at the Orthopaedic Learning Center in Rosemont, Illinois. 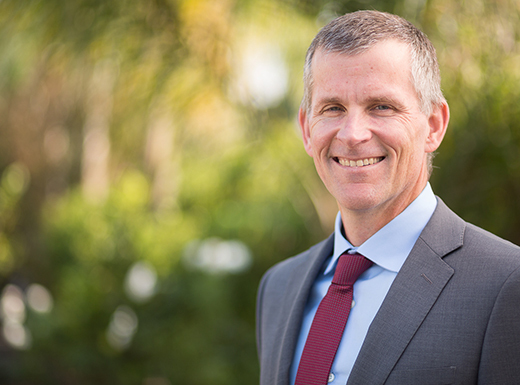 Dr. Wolf also serves as the Director of the California Pacific Shoulder Arthroscopy Fellowship Program at California Pacific Medical Center in San Francisco. Dr. Ryu is a graduate of Yale University and the University of California, San Francisco (UCSF) School of Medicine. He completed his residency at UCSF and a fellowship in Sports Medicine and Reconstructive Surgery of the Knee and Shoulder at the prestigious Kerlan-Jobe Orthopaedic Clinic in Los Angeles. 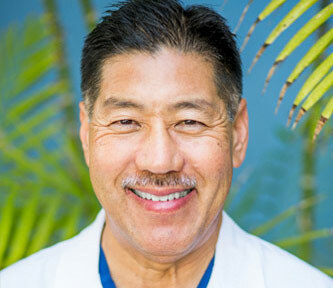 He has been in private practice since his arrival in Santa Barbara in 1986. Dr. Ryu currently serves as a California delegate to the American Orthopaedic Society for Sports Medicine and was the past President of the Arthroscopy Association of North America. Dr. Raven is a Board Certified Orthopaedic Surgeon with subspecialty fellowship training in Hand and Upper Extremity Surgery. 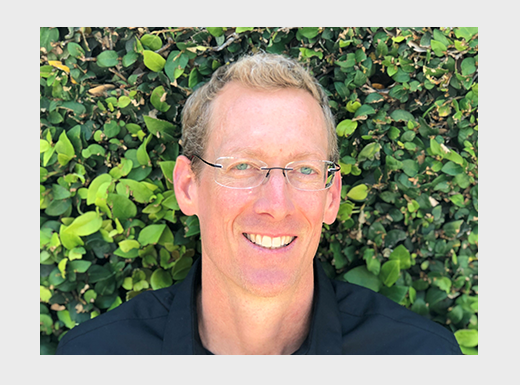 He has a Certificate of Added Qualifications (CAQ) in both Surgery of the Hand and Orthopaedic Sports Medicine—one of only two surgeons in California with this distinction. 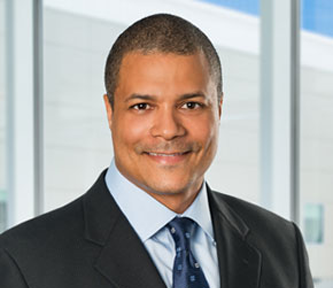 Dr. Raven is the Managing Partner and CEO of Orthopaedic Surgery Specialists, where his practice focuses on the management of musculoskeletal and neurovascular conditions of the shoulder, elbow, wrist and hand in children and adults.